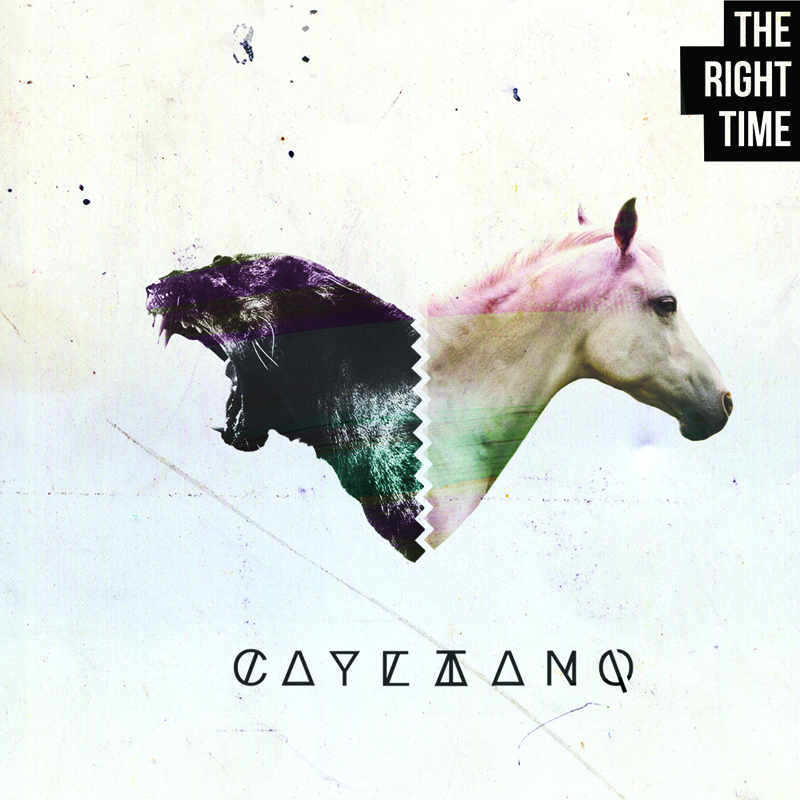 It’s been 3 years since Cayetano’s “Once Sometime” album, which received great reviews from the Press as well as amazing feedback and support from artists such as Thievery Corporation, The Herbaliser, Mop Mop and Skeewiff to name a few. Now, Cayetano is back with 11 different stories about everyday life, love and loneliness to be heard as one. It’s the first album where he plays almost all instruments by himself, apart from the guitars, performed by Alex Papoulidis. From the fusion feeling of “Talk To Me”, or the deeply emotional “Something In You” and “Hold Me Tight”, to the funky “Third World War” and the cinematic “Leningrad”, from the jazzy “Fading Away”, to the pop oriented “Treat You Right”, “Where The Sun Shines” and “Never Said It’s Easy”, Cayetano creates another sonic kaleidoscope for your special moments. Electronic music at it’s best. Music with soul and heartbeats by one of the leading Greek artists. Cayetano is Back.